BNW Accountants in London - VAT - Bookkeeper vs. Accountant – Who’s Right for Your Business? What is bookkeeping and accounting for business services? What is their role? What is the difference between the two terms? And which one is right for your business? If you are a business owner, regardless of the type of your business, you must have either encountered, are encountering, or will soon encounter these questions in your business life! 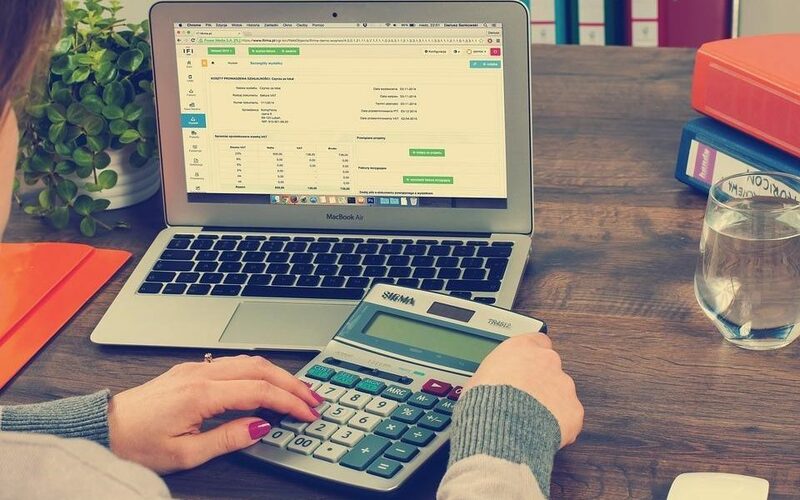 Bookkeeping is the day-to-day management of your business’ financial transactions, payments & receipts, preparation of spreadsheet containing the transactions, sales & purchase reports, and the reconciliation of your bank statements. It also includes the maintenance of your business cash flow and managing overall recordkeeping. You can manage the process manually in day-books, excel spreadsheets however if your business has complex transactions, we recommend using the software. 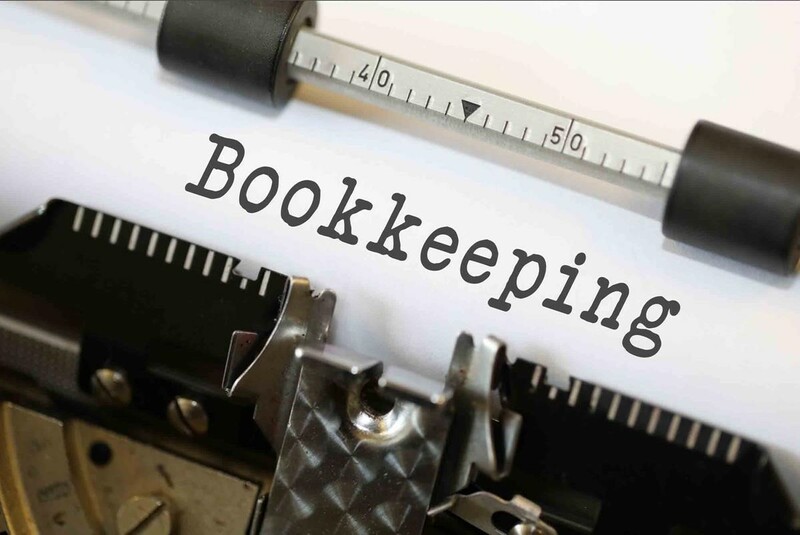 Just like a novice cannot teach better than an experienced and professional tutor, expert bookkeepers are the people suitable for bookkeeping otherwise the objective of bookkeeping may remain unachieved. Accounting is a name assigned to the reports created from the financial transactions which were initially logged by the bookkeeper. The reports can be either management reports complimenting the business’ profit & loss statements, or they can be statutory accounts services which, as their name suggests, are part of legal compliance and can be filed with Companies House and HMRC. In short, whichever report is subjected from accounting, it is actually dependent on the accuracy of bookkeeping. Again, just like there is a bookkeeper for bookkeeping, a professional accountant is necessary for accounting. Although a bookkeeper can do accounting; we recommend that the accountant should be a qualified & experienced professional who can have a holistic picture of your business and possess great analytical skills to advise you and provide you with useful business insight. Accounting is a very critical part for a sustainable business and any mistake, even a minor one can leave you in a drastic situation. So, having a professional accountant, and a strategic adviser is key to your business’s growth. Now that you are familiar with both terms and roles, it is vital to identify the right accountant for your business. 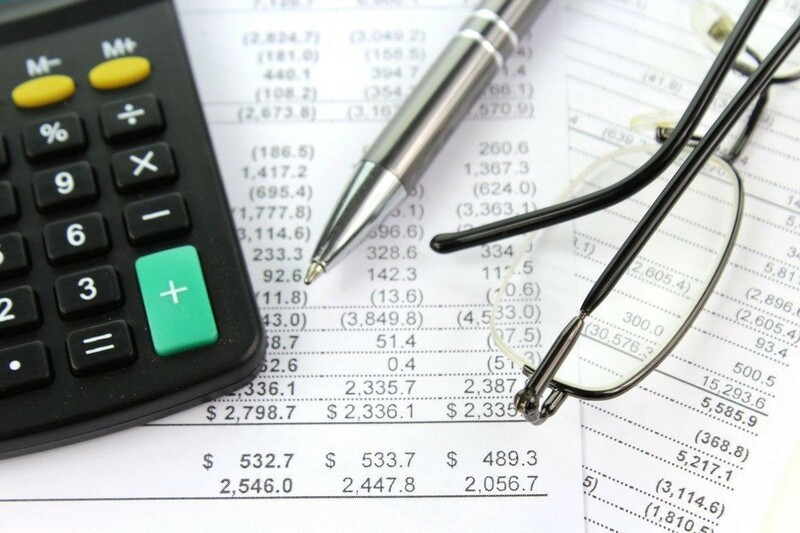 Accounting is dependent on bookkeeping, and both are important. 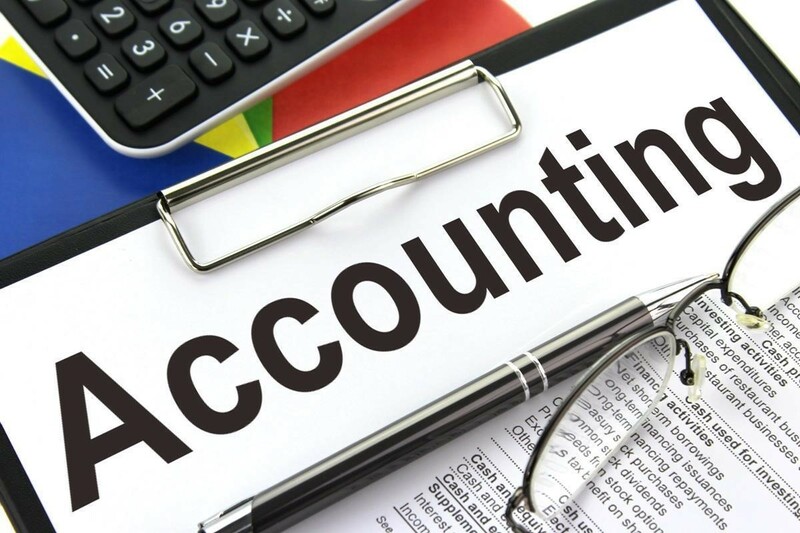 We can offer you a complete accounting package that will suit the needs of your business and provide you professional accountancy and taxation services. BNW Accountants is an ACCA & ICAEW approved accounting and tax consultancy firm that has been providing professional services to its clients all across the UK. Tax planning, Management reports, VAT & other tax registrations, VAT returns, MTD, payroll, bookkeeping, cash forecasting, statutory accounting, corporation tax returns, setting up your business, developing organization’s internal controls are some of the major services and you are going to get these all from us as one complete accounting package. So, if you are a business owner and wish to grow your business, get in touch with BNW Accountants. Whichever type of business you are running we have the experts to serve you.